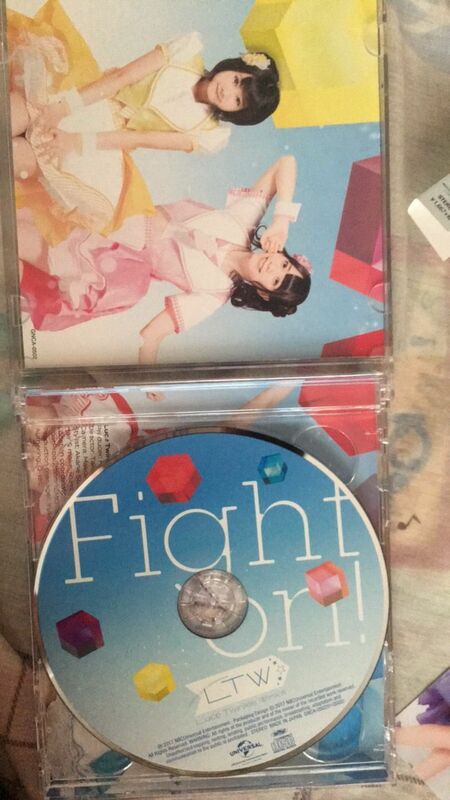 [BD][EAC]Luce Twinkle Wink☆ - Fight on! 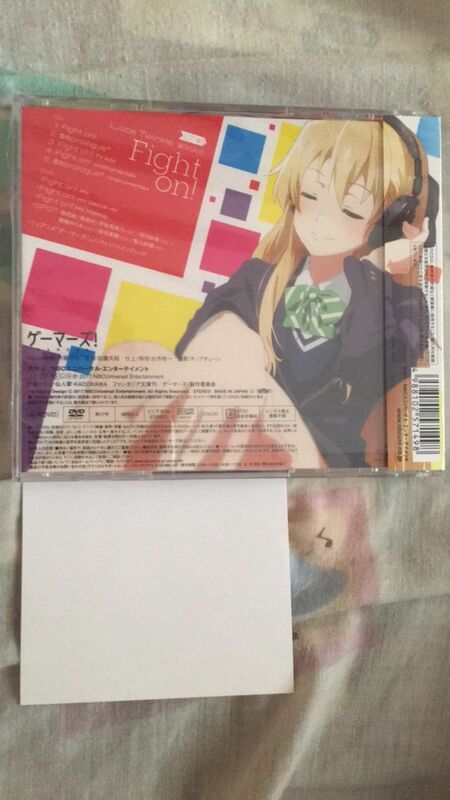 [WAV+CUE+LOG+BK+ISO]-ACG音乐世界 - Powered by Discuz! 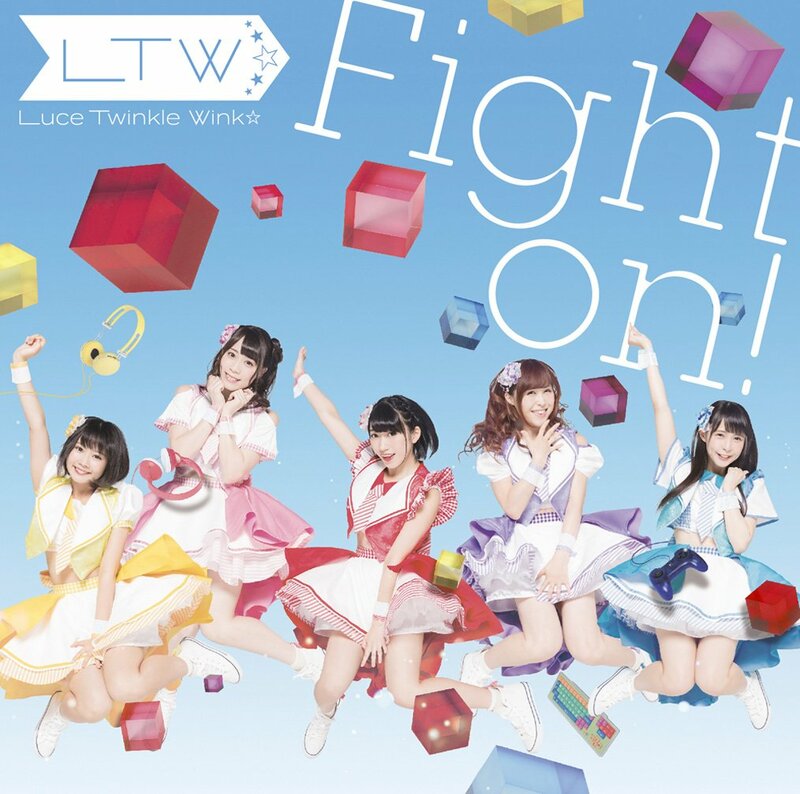 Luce Twincle Wink☆ / Fight on! GMT+8, 2019-4-20 11:22 , Processed in 0.334560 second(s), 45 queries .